In celebration of 20 years of service to Hendricks County, the Hendricks County Community Foundation is presenting $1,000 grants to local nonprofits. These 20th Anniversary Board Engagement Grants allow each member of the HCCF Board of Directors to designate a Hendricks County nonprofit that is important to them and to the community. The fifteenth HCCF 20th Anniversary Grant was presented to the Hendricks County Humane Society (HCHS) on behalf of Board Member Jerry Orem. 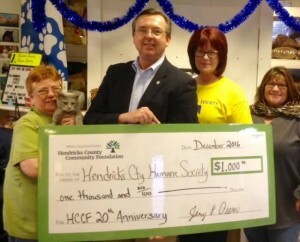 HCHS is devoted to facilitating animal welfare by finding homes for adoptable pets, ending pet overpopulation, furthering the people-animal bond and educating the community on the humane care of animals. 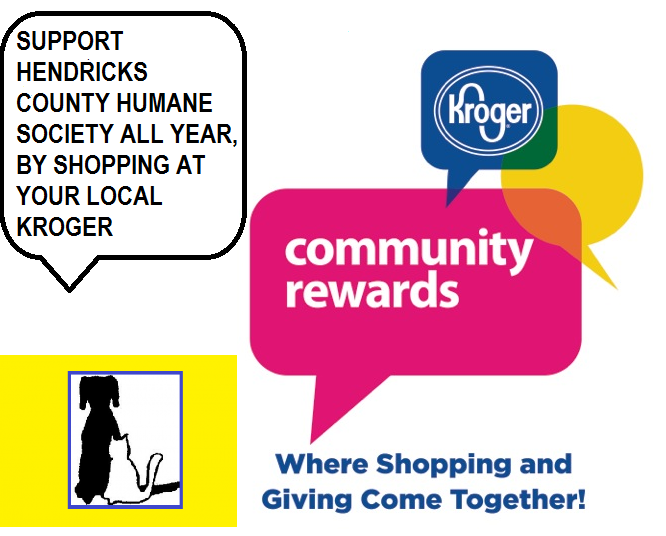 Founded in Danville in 1970, HCHS partners with other community organizations in contributing positively to the welfare of animals. One way they do this is by hosting animal rescue groups at the Humane Society facility every Sunday from noon to 4 p.m. ‘Helping Pawz,’ ‘Critter’s Chance’ and ‘Creekside Animal Rescue’ are regular participants, and HCHS is pleased to share their facility with these and other pet rescue groups to help showcase animals who need homes. 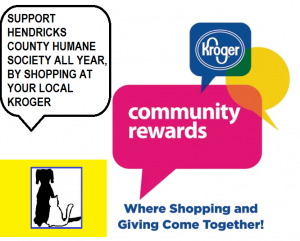 The Hendricks County Community Foundation partners with generous people to realize their charitable goals while addressing community needs in meaningful and lasting ways. The Community Foundation manages assets of over $11 million in a collection of funds created by individuals, families, businesses and organizations for charitable purposes. In 2015, the Community Foundation gave over $825,000 in grants to charitable organizations and scholarships to local students. 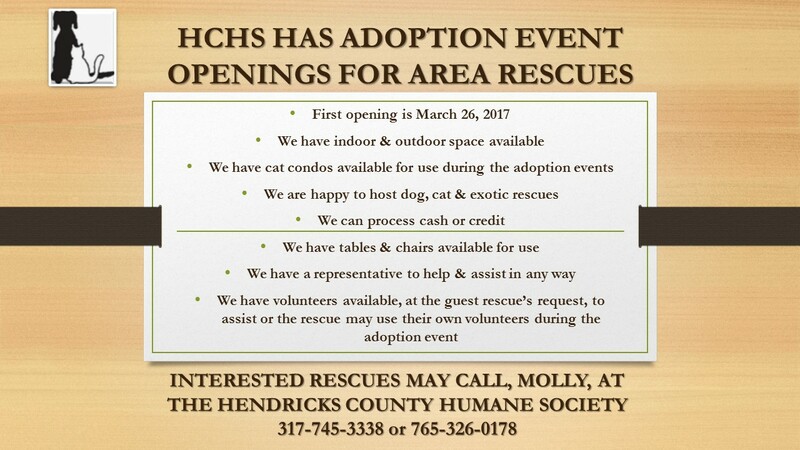 For more information, call 317-268-6240 or visit www.hendrickscountycf.org.